The Quebec Provincial Chapter strives to meet the mission and purpose of the Canadian Spondylitis Association to be the leader in Canada providing support, education and advocacy for the spondyloarthritis patient community. There are currently no local contacts available in this region. Please contact info@spondylitis.ca for more information. Get involved! Volunteering can be very rewarding whatever your age and circumstances. The following positions are available. 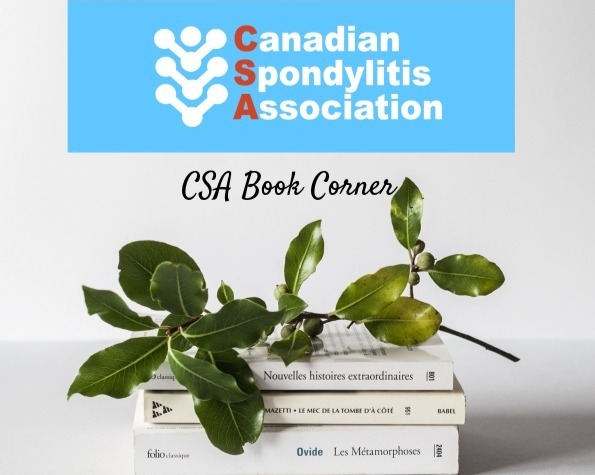 The CSA is looking for volunteers to fill the position of provincial or territorial representative, who will organize a local chapter of the Canadian Spondylitis Association in their province or territory. If you don’t see an opportunity that fits your skills or interests, email us to let us know how you can help. We’ll be happy to work with you! There are currently no upcoming events or activities planned for this region.